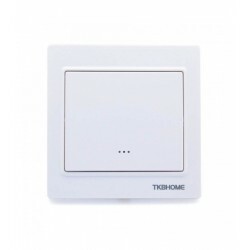 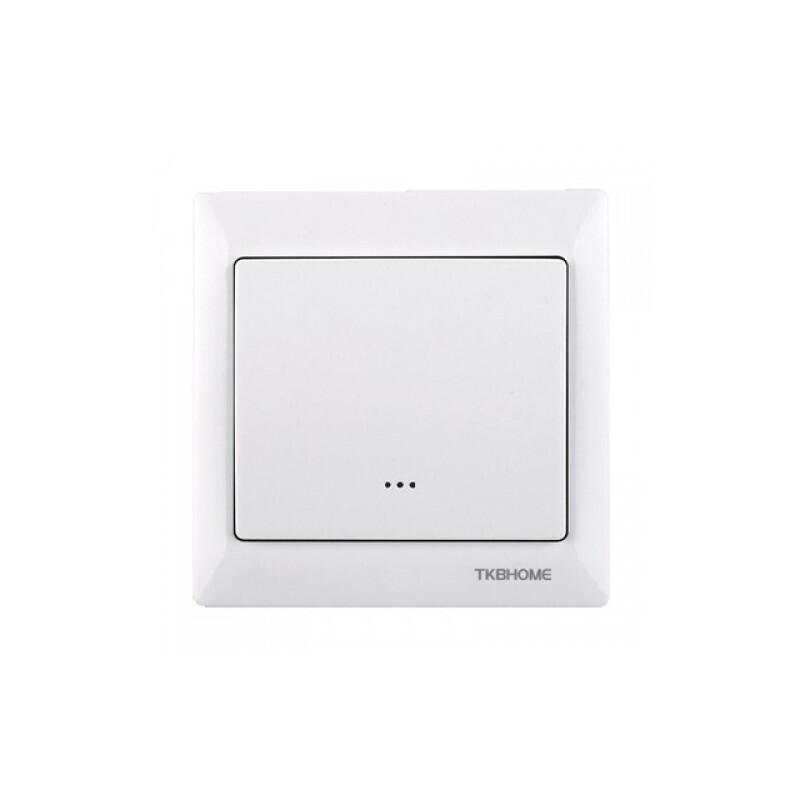 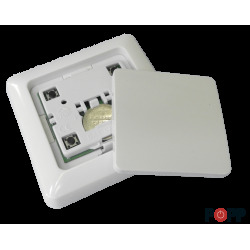 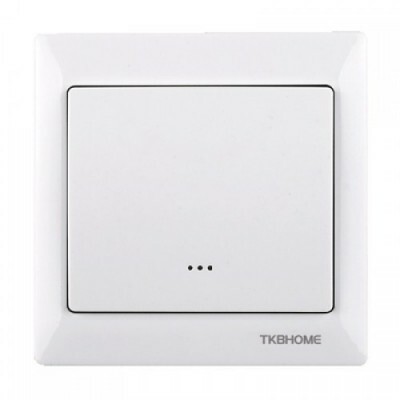 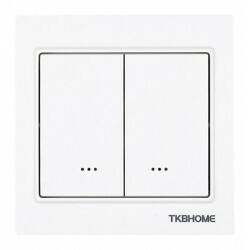 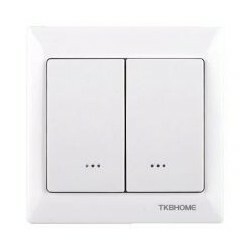 Control wirelessly or locally, turning your lights on and off with this push button. . Installable in standard mechanism box. 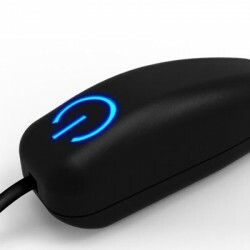 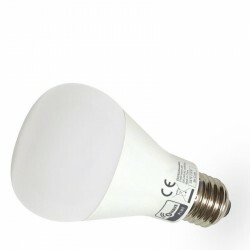 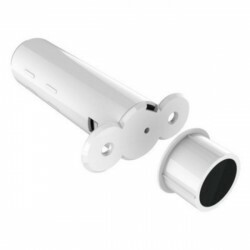 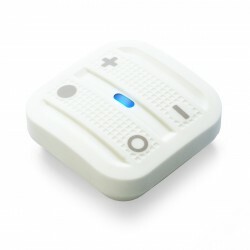 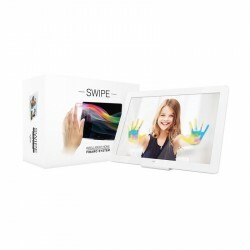 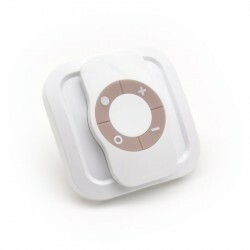 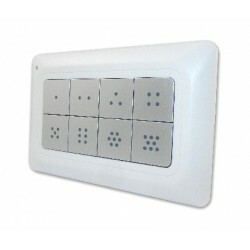 Additionally, it allows you to integrate it with other Z-Wave devices to create the events you want. 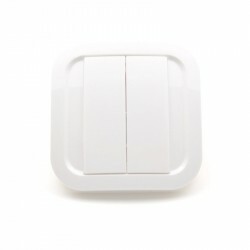 Requires connection to neutral cable for operation. 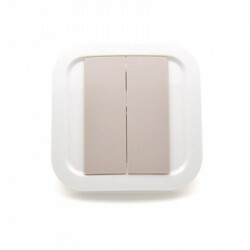 Includes an elegant white mounting frame. 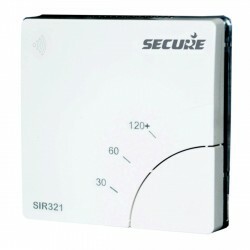 Dimensions: 48 x 48 x 23 mm.